A one piece design to give a totally waterproof cover. 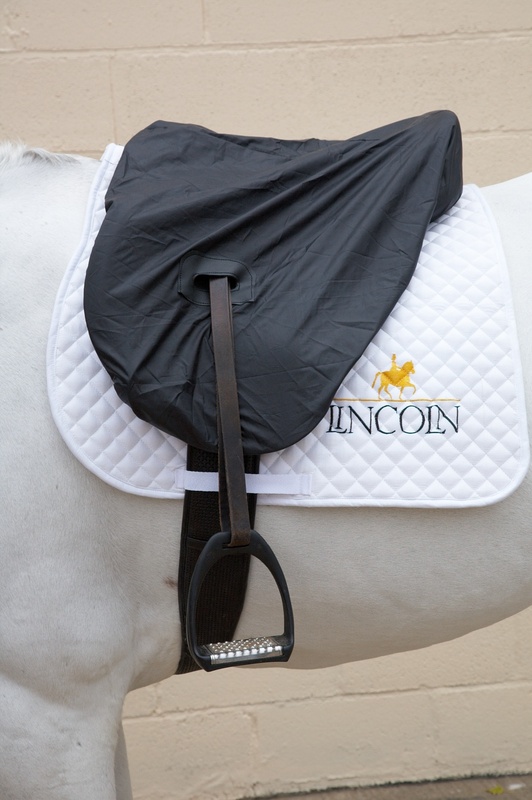 The Ride On version comes with holes for the stirrups and are specifically designed to be used when riding the horse. Please note: Although this is one size to fit all saddles there have been instances where the saddle is too big. We therefore cannot recommend using on extra large saddles. 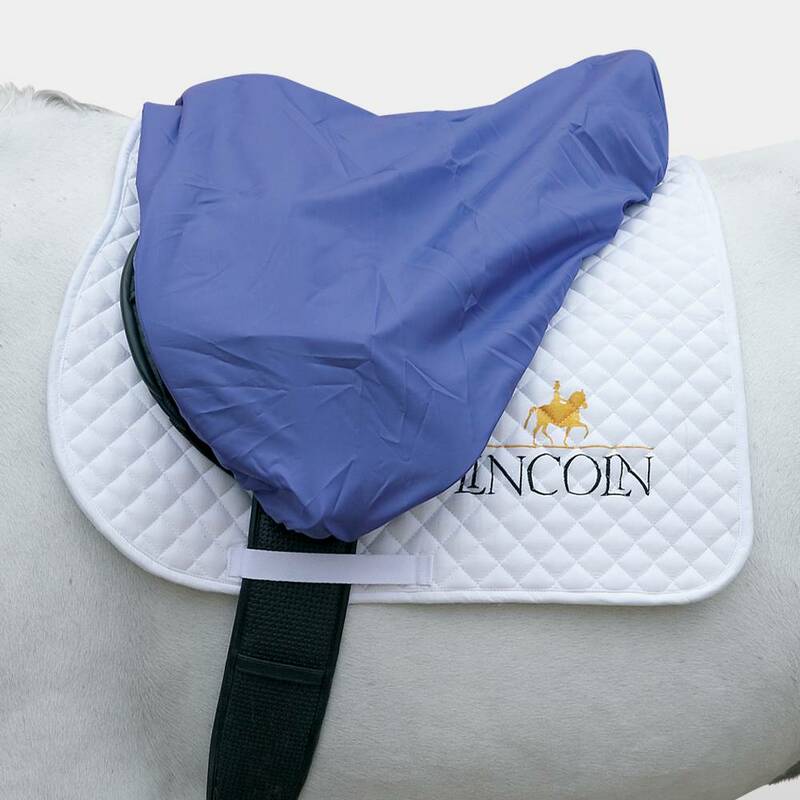 There are currently no questions for Hy Waterproof Saddle Cover - be the first to ask one!